Sorry about what happened to y'all Patriots! 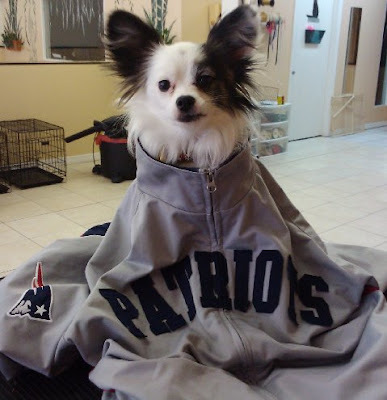 If we were football fans, we'd have to root for the Pats, too. What we really do at this time of the year is mark off the days on the calendar till Opening Day at Fenway.